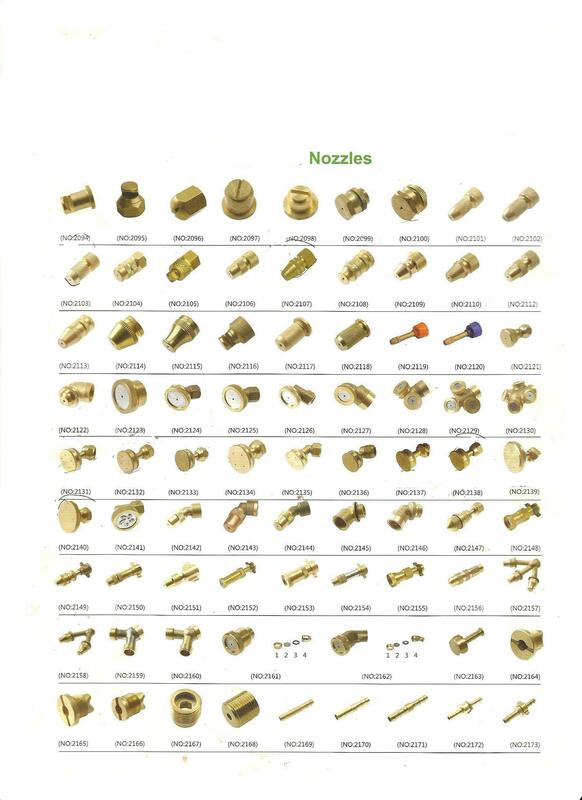 kinds nozzle made of brass and is designed for sprayers. 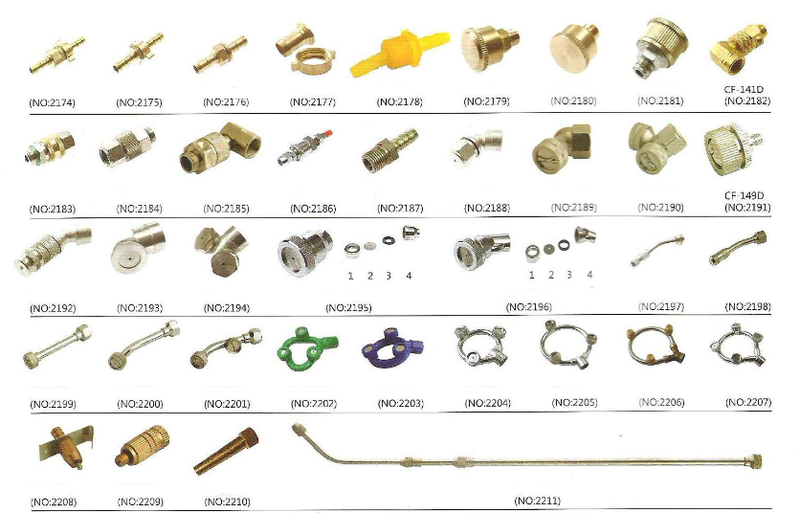 brass nozzles is made of brass to provide durability. Nozzle being adjustable is designed to fit all sprayers.